DanceArtTheater is a modern professional dance company in Northern Virginia. Meredith Barnes, the founder and director, birthed this company after traveling, teaching, and choreographing for the last 26 years as a dance professional and a proud military wife. 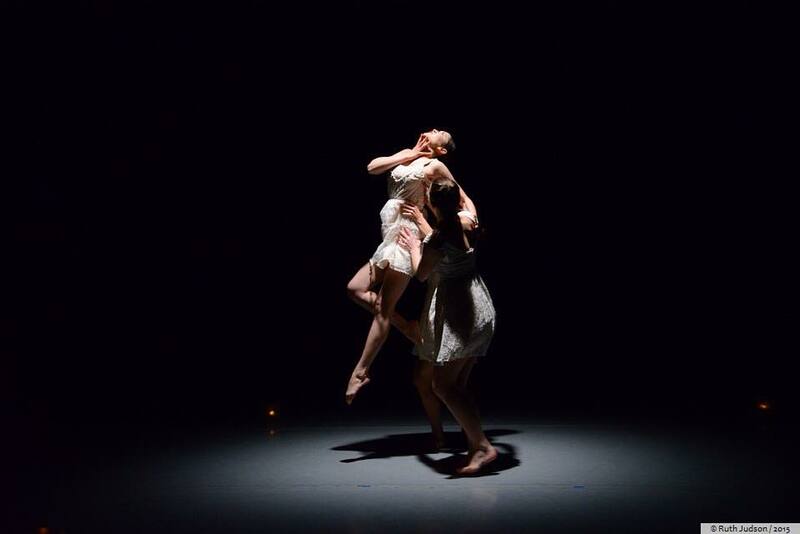 Since its conception in April of 2014, DanceArtTheater has strived to contribute a unique voice to the dance community of Northern Virginia, and to foster deeper partnerships with companies and dance schools that also call Northern Virginia their home. In the past year, DanceArtTheater has performed in 7 local events, as well as in NYC and Philadelphia. They received great reviews and feedback for the work that was performed. One dance fan simply wrote, “Thank you and very well done!” DanceArtTheater’s mission is to inspire, encourage, and enlighten the community through the power of dance. They welcome a diversity of people and strive to collaborate with other artists in the community to enhance the joy that comes from training, performing and observing the arts. DanceArtTheater is an Artist-in-Residence Company at BalletNova Center for Dance and a member of The Virginia Dance Coalition.